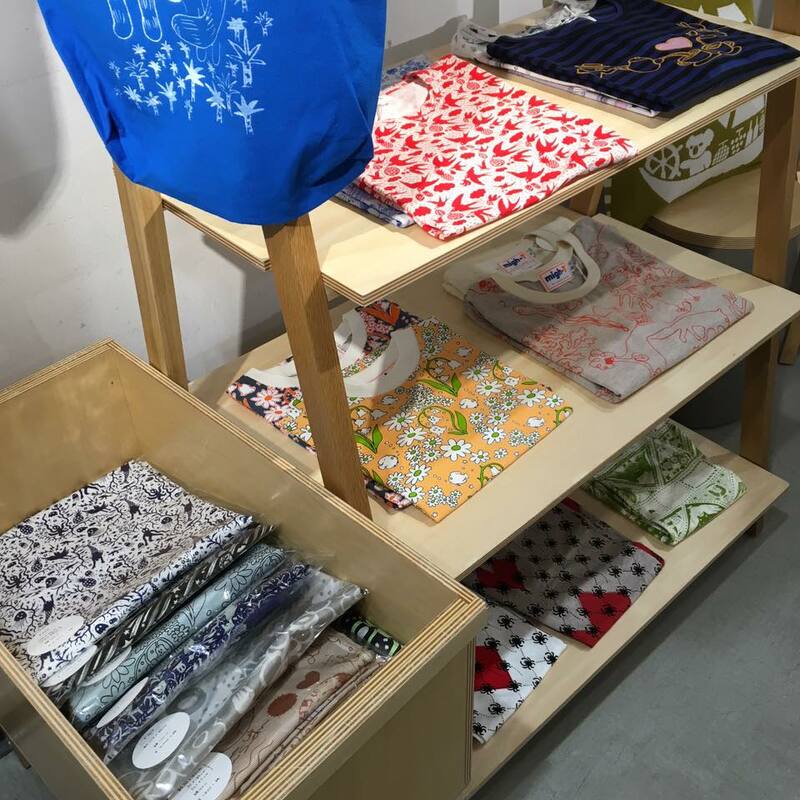 Kumiko is having a pop-up store from 12th till 19th of April in Hankyu Department Store in Osaka Umeda! 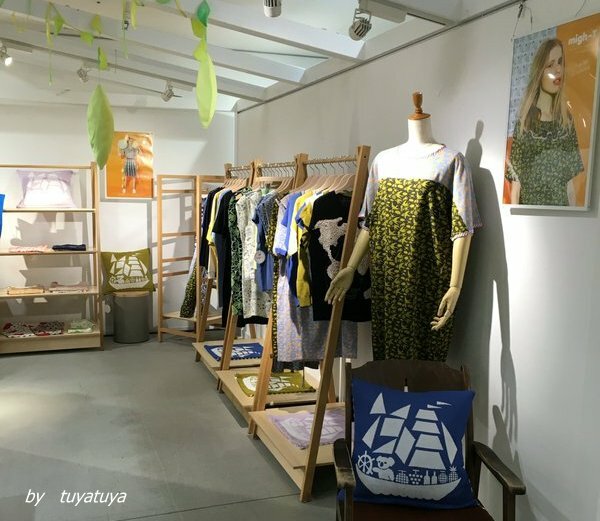 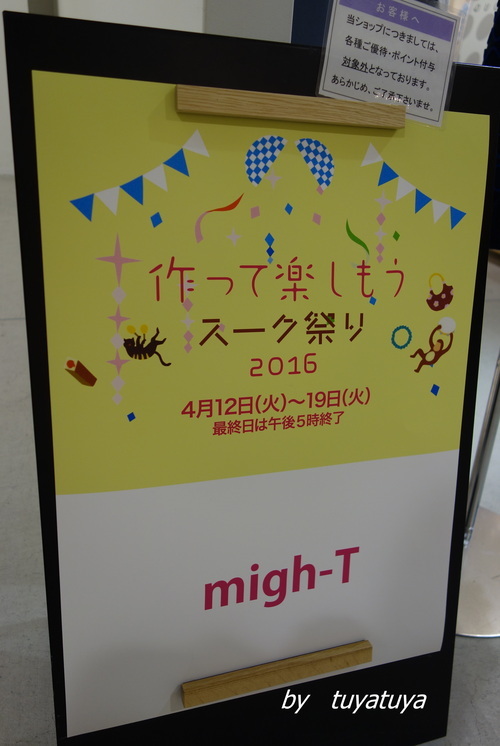 migh-T's new SS16 "Age of Discovery collection is available for the 1st time in Osaka area! 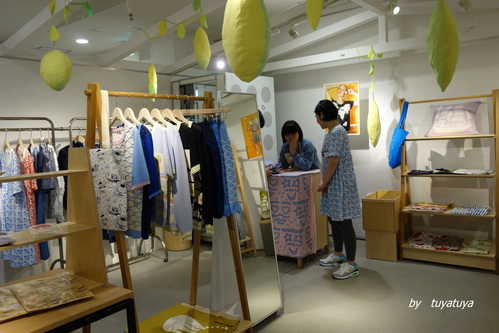 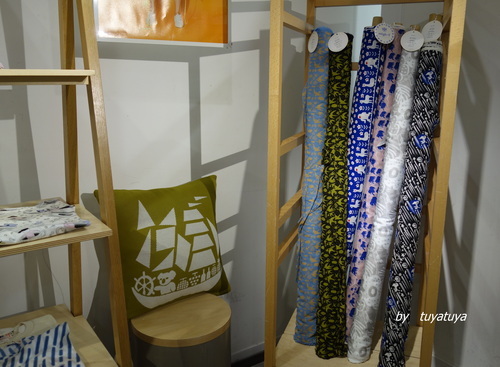 Please come by and see the collection!